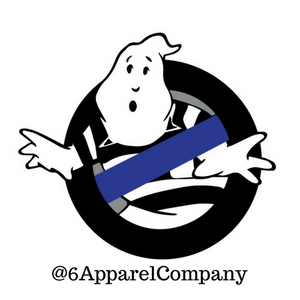 6 Apparel Company-Clothing and gear for police and their supporters. $20-T-shirts, $25-Long Sleeves, and $30-Sweatshirts RIGHT NOW!! GB Decal w/ company name.